BJP leader Arjun Singh was removed from his municipality chairman post in a secret ballot after a no-confidence motion was passed against him. The BJP and Trinamool both claimed that their party offices were attacked. 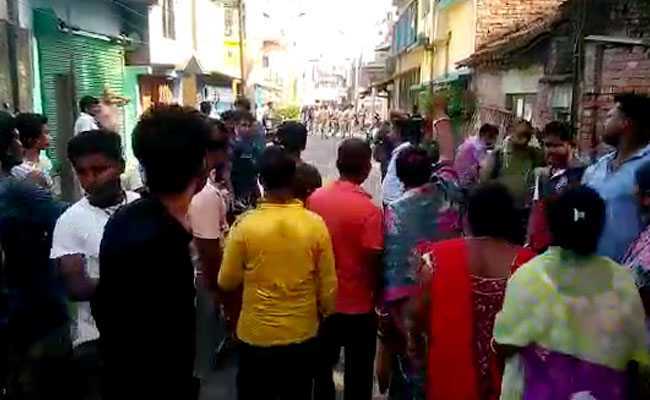 Violence broke out in West Bengal's Barrackpore constituency today after BJP leader Arjun Singh was removed from his Bhatpara municipality chairman post in a secret ballot after a no-confidence motion was passed against him. The BJP and Trinamool, the party Arjun Singh was formerly a part of, both claimed that their party offices were attacked. Trinamool workers claimed that their offices were attacked, while the BJP alleged that there was an attempt to set their office on fire. A police team rushed to the area and used lathicharge to disperse the crowds. 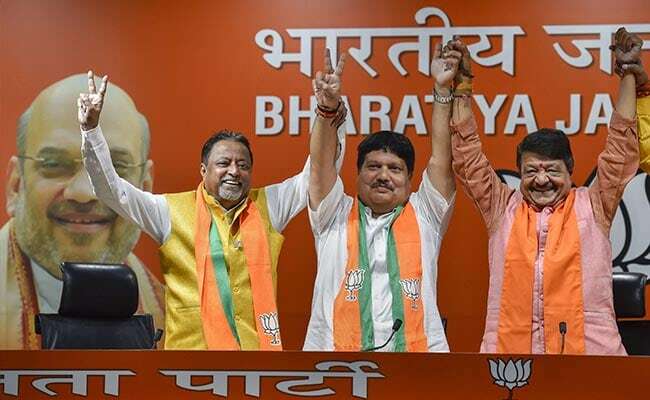 Arjun Singh, a four-time Trinamool Congress legislator from the Bhatpara assembly seat, had joined BJP last month, after being denied election ticket from Barrackpore. Arjun Singh had quit Trinamool and joined BJP last month. The Trinamool leadership had decided to go for a no-confidence motion in the 34-member-strong Bhatpara municipality in North 24 Parganas after his defection to BJP. The motion against Arjun Singh was brought Monday morning by a section of Trinamool councilors following which as a secret ballot was held. He lost the vote by a margin of 21-11. Elections in the Barrackpore constituency will be held on May. 6. Arjun Singh will face Trinamool's Dinesh Trivedi.